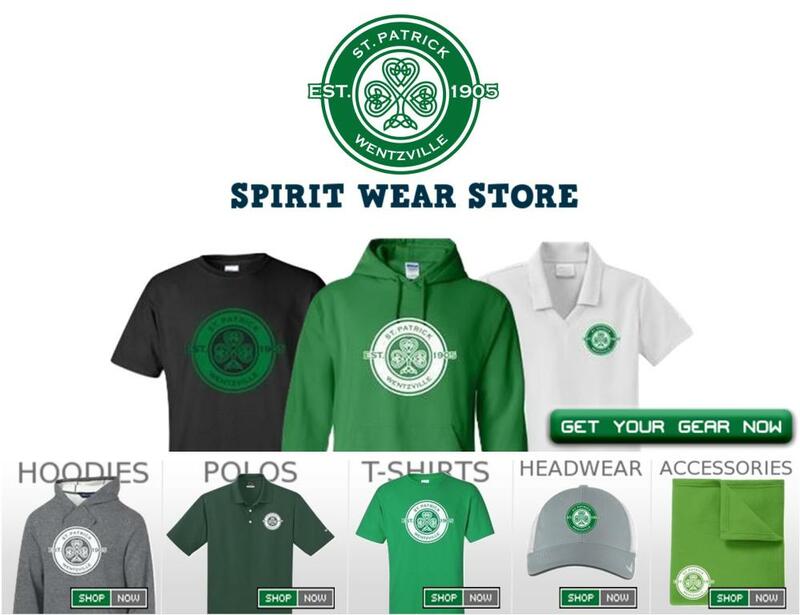 Click the above graphic to access our Spirit Wear Online Store, custom designed for St Patrick. You will see everything from shirts to flannel pajama pants, headbands to hats on the site. New items may be added to our store monthly and seasonal items will be added automatically. For instance, in the fall, items like fleece blankets, scarves, and skull caps will be added or we can request that a basketball or soccer bag be added. All of the shirts and sweatshirts may be worn for school spirit days. Of course, the current green t-shirt “St. Patrick School – Alive in Christ” may still be worn as well. Spirit Wear items do not replace any part of the school uniform. Uniform clothing is made available through Creative Stitches. The store will be open a few weeks every month, then closed for production and shipping. 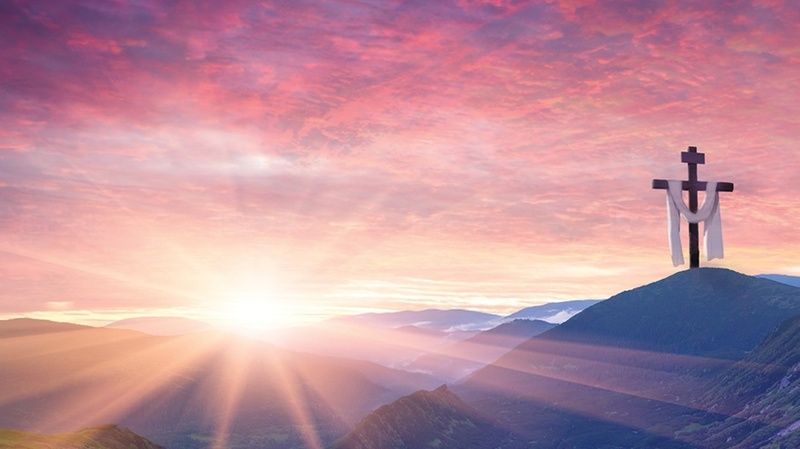 There are no minimum quantities and orders can be shipped to the rectory for distribution with no shipping cost or shipped directly to home if preferred for a standard shipping fee. There will also be an option to have a name embroidered onto specific apparel as well. <<IMPORTANT NOTE>> If anyone needs assistance with sizing for spirit wear, please contact Eric Eisen at Sportsprint at eric@sportsprint.com or 636-477-1412. The O'Fallon store is not equipped for try-ons.